Relax It's Almost The Weekend + Friday Favorites! Another week is just about gone! Holy cow, time is flying and this summer has come and is going much faster than I imagined! Each week something new and exciting is going on and I'm thankful for the new found joy in it. I love looking back on the week and recalling my favorites, then recording them here in my little space. I know one day this will be so much fun to look back! [one] It's Friday and I think that's a favorite in itself. The weekend is right there across the work-is-almost-over-for-the-week border. I am so excited to complete house projects and relax with husband. Yay for that Friday feeling and the weekends that follow! 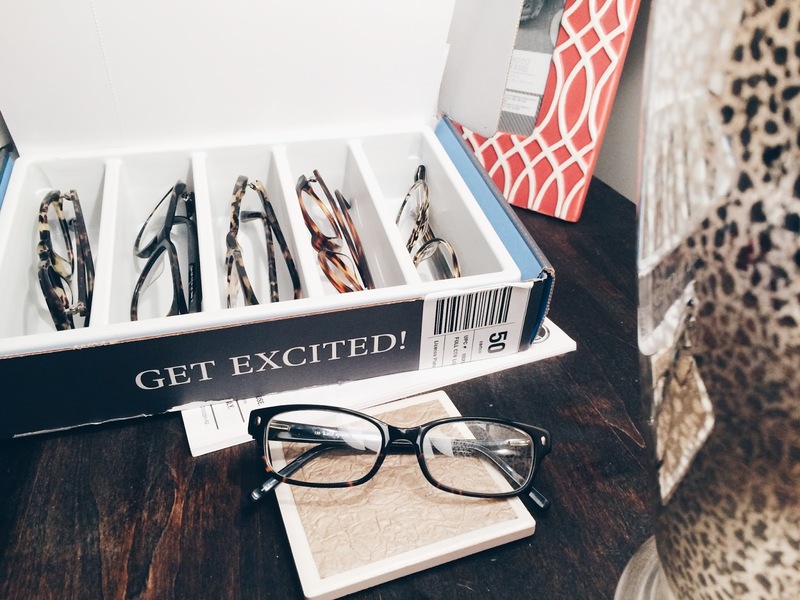 [two] Warby Parker is incredible and after five days with five different pairs of glasses, I think it's safe to say I need want them all. I had way too much fun sporting different glasses and the experience got me even more excited for changing up my look! Now if only I could make a decision and pick a pair! [three] Alternative music on my Pandora radio station will always be my favorite. It takes me back to freshman year of college when I first discovered such great artists and Pandora itself. Regina Spektor and Ingrid Michaelson are my girls. 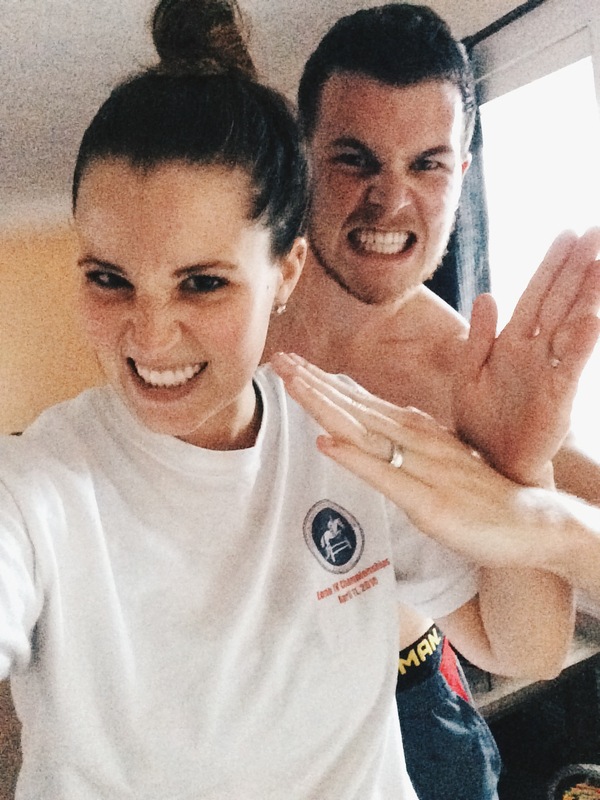 [four] Husband and I have made it through 11 full days of P90X. I am still feeling a little skeptical that it's actually going to deliver results, but it does feel great to work out, so I'll be keeping with it. Come October I'll find out if all the cardio, weights, and ab ripper x'ing' actually worked. There are still 79 days to go. Say a prayer and cross your fingers for me, would you?! [six] Next week the weather is supposed to cool down once again in Virginia. I'm giddy about it and I'm still dreaming of autumn. [seven] My family room gallery wall is almost complete. I have all but one frame up (I'm in search for a smaller-sized oval frame) and I'm in the process of DIY'ing' my ampersand. Outside of updating photos/ordering new ones, finding that perfect oval frame, and putting the right touches on the ampersand my wall is starting to feel complete! [eight] My parents gave us a recliner that they no longer needed. Husband was all about it, but I was completely against it. (It was going to clash with all the family room décor.) Because I can't dictate every aspect of our house (yes, that's marriage and it's called compromise) I agreed to take the recliner on the condition we get a slip cover at least. Last night the recliner arrived and is now in the family room. Turns out I kind of like it and it's bringing back childhood memories. Touché, husband. For last Friday's Favorites, check here and be sure to join the link-up with some other fabulous bloggers! Of course have a crazy good weekend that leaves you feeling happy and refreshed for next week! Cheers, to Fridays, blogging, and favorites!